Kaplan Test Prep is the largest LSAT prep and law school admissions counseling company. 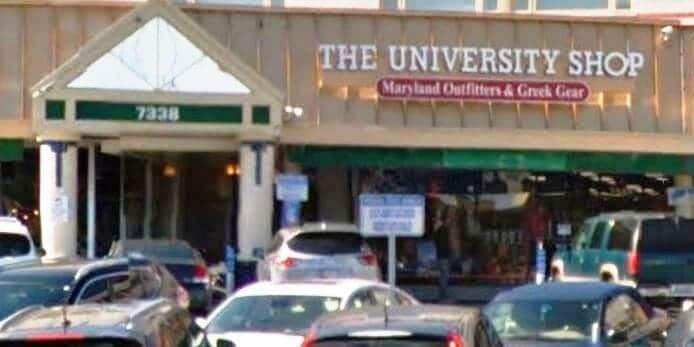 They typically offer about five LSAT classes at any time on the outskirts of Baltimore and in DC. Live and online course range from $750-$1500. One-on-one tutoring packages range from $2600-$5000. For over 50 years more Baltimore students from Johns Hopkins or UMBC have gotten into law school with a Kaplan course than any other. Personalized learning: Kaplan’s learning software adapts to your own performance, giving you a customized curriculum for your skill sets. Take an LSAT classroom course in Baltimore, MD. Find an LSAT Tutor either in Baltimore or online. Kaplan has a test center located in College Park. 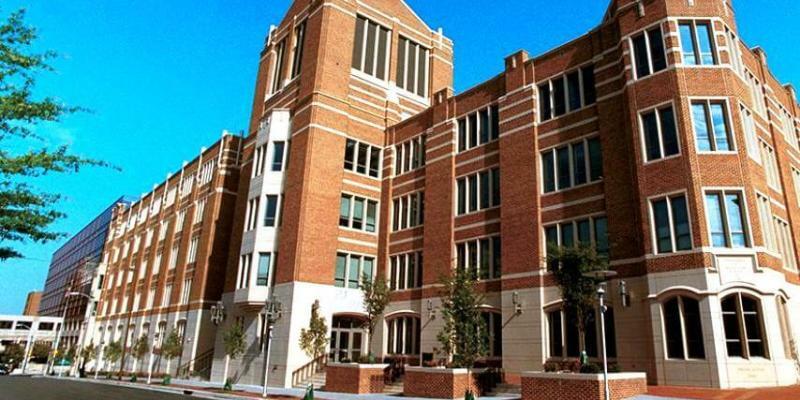 Maryland Law School, Baltimore, MD has an average LSAT score of 157 (70.9 percentile). The admissions rate is 53.7%, making it a competitive school. The average starting salary of graduates in the private sector is $65,000 and in the public sector it is $46,000. 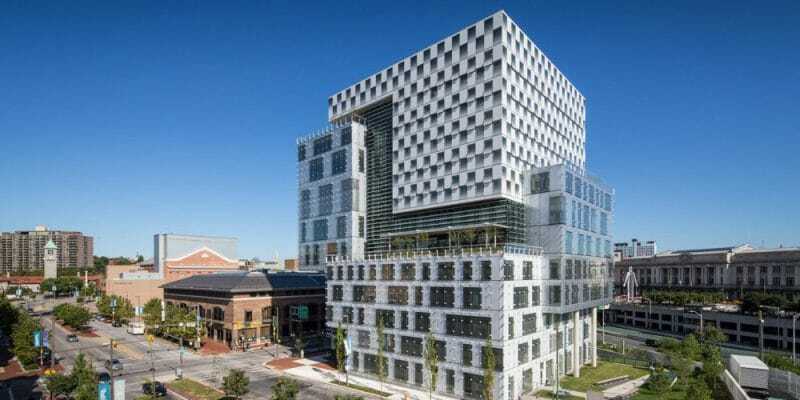 Baltimore Law School has an average LSAT score of 152. The admissions rate is 55%, making it a competitive school. The average GPA is 3.29. The average starting salary of graduates in the private sector is $60,500 and in the public sector it is $42,500. The admissions deadline is August 1.